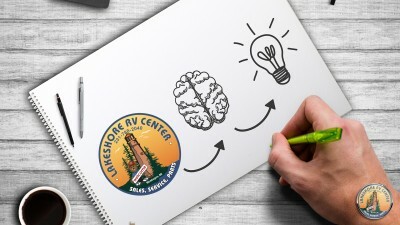 If you're looking for a fun activity, we've provide some wonderful other activities you can do while camping or RVing here that will provide hours of great entertainment! 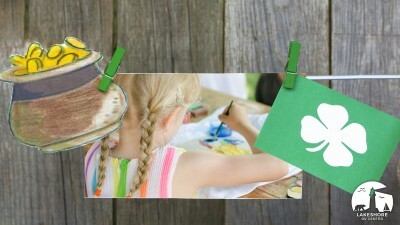 Celebrate the luck of the Irish with these entertaining St. Patrick's Day crafts and games! Put on your favorite green outfits and have some fun! 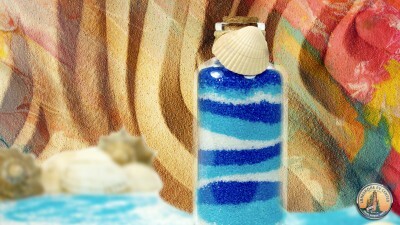 Keep your little campers entertained with fun campground crafts like sand-filled glass bottles! These will spark creativity and make lovely decorations! You hear an owl or two hoot in the woods or a coyote in the distance and you know the setting is perfect for an epic Campfire Mafia Game! 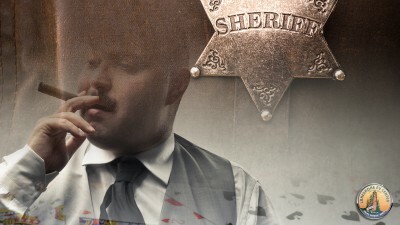 Get your family together and test your wit and problem solving skills! Have fun and help each other by figuring out our brain teasers! 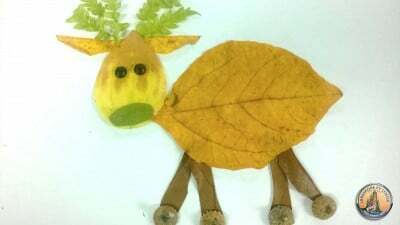 Encourage your little campers to create masterpieces of art using nature’s most colorful and quirky medium-LEAVES! Spooky campfire story to share the next time you crowd around the fire and roast marshmallows! Even rainy days can be fun. 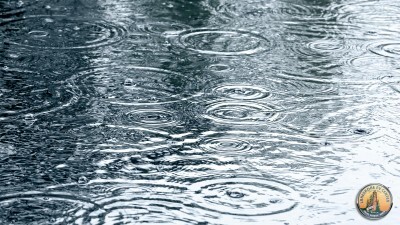 Get crafty and make a rain gauge with your kids to count those drops as they fall from the sky!